The Motorious beta is now available to all users. Learn more about what this means. 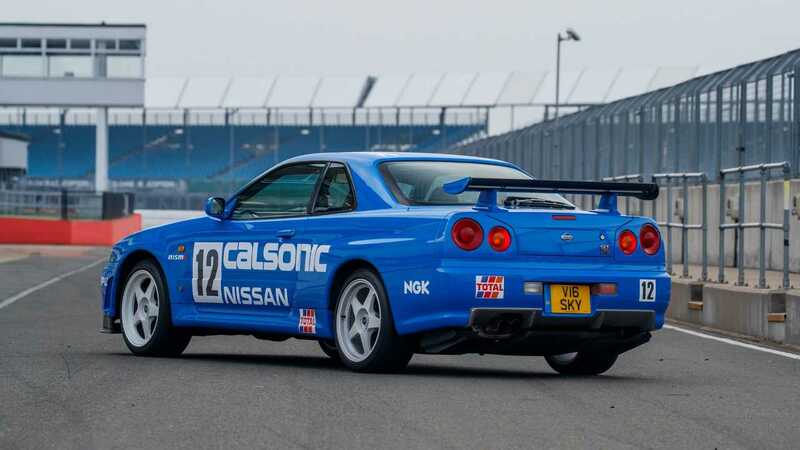 The iconic engine unit that powered Nissan's R32, R33, and R34 Skyline GT-R can once again be bought new! The Nissan Skyline GT-R remains a household name for one very simple reason. Entering the performance car arena as the underdog, it left more-established marques po-faced with shame. At less than half the price of an Italian supercarFerrari, the GT-R provided all the horsepower and torque minus the crippling finance payments. Suddenly, everybody had access to tyre-shredding power. In terms of bang for your buck, the GT-R was king. While now ageing, the iconic R32, R33, and R34 Skyline GT-Rs are officially supported by Nissan’s Nismo Heritage Parts program. Today, there’s news that the motor for these titanic models can be ordered new once again. 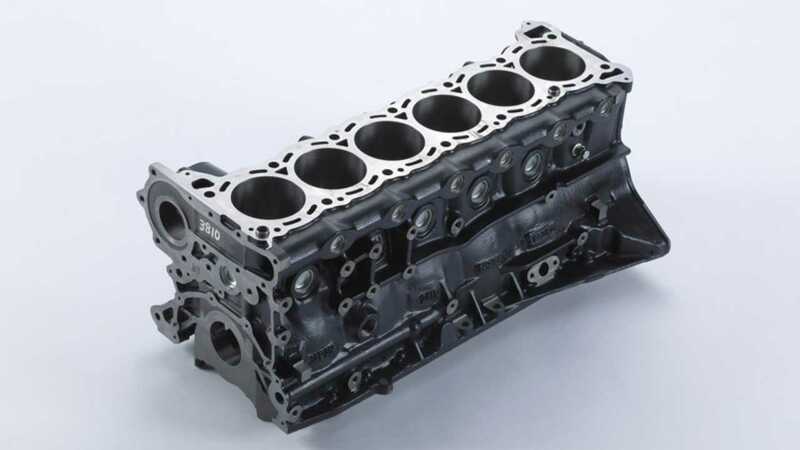 A factory-fresh engine block and cylinder heads can now be ordered from Nismo. The six-cylinder RB26DETT engine was the core of the Skyline GT-Rs that today enjoy cult status and is well known for producing in excess of 1000hp with modifications. However, more importantly, these units can take the resulting punishment. It’s a hardy powerplant that will serve any existing GT-R well, or prove to be an interesting heart donor for a future restomod. Nissan Nismo are actually offering two versions of the engine block. The regular unit kicks of at a reasonable $1500, but for an additional $2300 you can purchase the hardier N1 version for the R33 and R34 cars. Nismo Heritage Parts offers a back-catalogue of bits for now classic Nissan GT-Rs, but its parts list has been an ever-growing one thanks to customer demand. Sills, hoses, electric window switches, and even wiring harnesses are reproduced exactly as they were decades ago. These components are not only perfect for people attempting to restore GT-Rs, but also those just trying to keep them on the road in Japan. The Japanese MOT inspection, or Shaken, is one of the strictest annual automotive safety checks in the world, so these reproduction parts certainly come in handy. In addition to the engine components, a few other items have been added to the catalogue including; more R32 body panels, an electric motor for the wipers, and additional gaskets. Nissan has committed to the preservation of its historic GT-R cars and is eager to expand the list of parts it reproduces based upon what the community needs. Land Rover's Unsung Heroes Hit Big Anniversaries For 2019! Fancy A Taste Of Your Magnum PI Fantasties? Buy This Ferrari! news and events with our newsletter!